With blue skies above and a day full of magnificent sky art above .. I finally finished all my indoor stuff and raced outside!!! The Spanish Musica vines are now officially beyond my reach. Any beans growing higher than this will be dried for next years plants. I’m going to have lots of seed for that! Have to be careful as there are tiny little beans growing just beyond these two that I’m plucking from the vine and as each bean is so precious I don’t want to ruin any of them. I’ve only grown beans for a few years and am always learning from them. Each type, it seems, flowers in a different manner. The S. Musica has the “one bean a day” approach. That is .. there are two flowers at the join of the vine, one matures first and grows a tiny little bean .. the second one waits a day or so before the bean starts. My favourite bean!!! So crunchy and delicious. The vine is covered in flowers so there will be lots to eat and many seeds to dry for next year. Always, for gardeners, there is next year. We love the heck out of this year .. but there are always plans to do things a little differently, perhaps. Trying to bring a bit of elegance into the veggie garden .. I put this tri-screen next to the bush beans & squash plants and am training the squash vine to grow up and around the frame. Soon the frame will be hidden and the squash will be soaking up the sun all day long. And day three of the clematis vine shows the rapid growth of this vine! Yesterday I posted 2 photos taken a day apart and was amazed at the swift growth overnight. I continue to be amazed. The vine now is reaching for support and soon will be covering the arbour again in all of its splendour! Having been admired for weeks by me and much visited by the bees, the sunflower is now morphing into a feeding station for the birds. The transition to forming seeds has begun. An interesting thing happened just as I clicked this photo. As I was standing up, I caught my boot in a burlap bag (I use coffee burlap bags on the pathways, to protect the earth from being trampled on). Somehow I caught the tip of my boot under a layer of a bag and found myself floundering, arms akimbo, mind going ” ??? ?” as I scrambled to grab hold of something. You know the crazy feeling. At the same time I didn’t want anything to happen to my precious camera .. so as I (gracefully??) fell to the ground I somehow found a way to gently place my camera on a soft surface. What a weird experience. And I vowed to pay attention where I place my feet when traipsing along. Humbling and a reminder to be focused! While standing in the shade of the bean vines, happily listening to the loving music of Adam Sutherland’s music (Squall) I noticed this vigorous squash growing amongst the vines. Quelle surprise and a nice one at that! Where did that one come from? The fun of gardening. Adding to the fun are the self-seeding plants from compost spread around the yard. Kale and tomatoes are growing everywhere – what fun! More quiet time … again .. standing by the pots of Scarlet Red Runner beans, background noise quiet for a time … I listened to the rustle of the leaves as a gentle breeze swept through the yard .. the sun shone down and I just basked in the peace and joy of watching the magic of nature. No matter what technology exists .. this is really where its at. On to another flower .. gonna be a busy day for this little bee ..
A buzzing i will go .. a buzzing I will go .. hi ho the Derry-O .. a buzzing I will go …. JaneE sleeping .. smiling .. happy dreams …I wonder if she is dreaming that I’ll be getting more kitty treats for her? Cause I did do that later on!! Later on, I looked at the little sunflower growing in the midst of another bean patch and liked how the sun shone through the petals ..
It’s been such a hot summer here and there are so many projects yet unfinished in the yard. I get lost in the rhythm of watching the plants grow, listening to the birds .. and then end up (as always) getting involved in a project that I had no idea I would be doing. The one I found myself doing yesterday was beside the house. 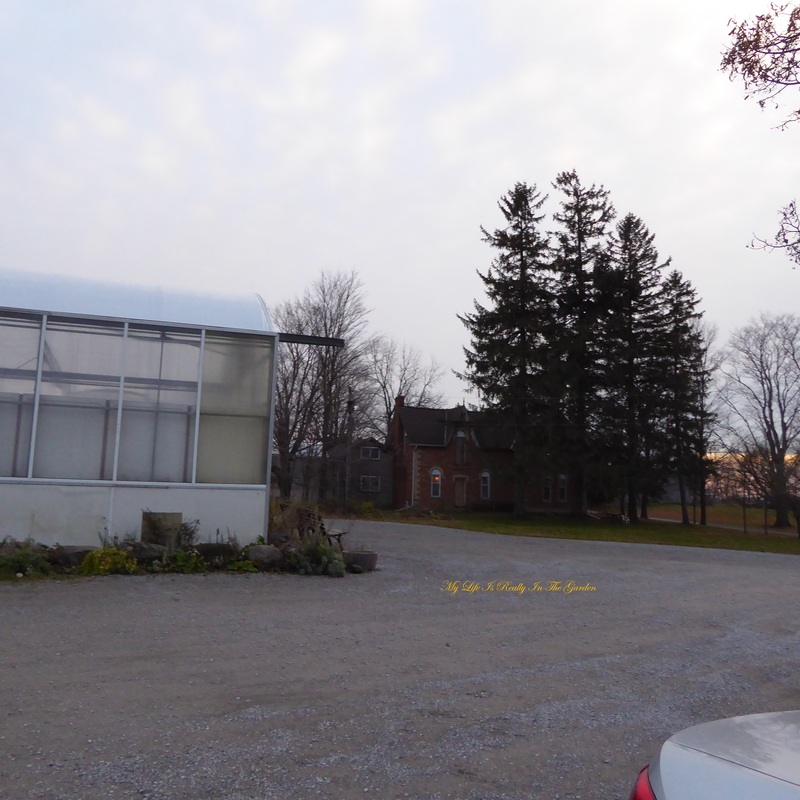 A few years ago I’d restructured the back of the yard (photos taken when I started blogging). Intensive work and I’d sieved the soil from half of the yard – with the result that I ended up with quite a large quantity of stones and pebbles. These I used along the side of the house … where bluebells and morning glory were ruling that space. I dug up everything, put down a few layers of landscape fabric and “artfully” added all these stones and everything looked nice and tidy. A few years later and the accumulation of falling leaves, rose petals and assorted garden debris took its toll and what was once pretty was looking sad and abandoned. So yesterday I began the task of changing all that. I began removing the stones, clearing away the plant debris, repositioning the landscape fabric and replacing the stones .. and what a world of difference. I’ll take some pics of the before and after, just to give myself a pat on the back! Once this project is done, I have a feeling my enthusiasm to proceed on my other unfinished projects will return. With music playing softly in background, mug of Yorkshire Tea nearby on a tree stump, aware that JaneE was sleeping away on the back stairs .. I let myself enjoy the meditational activity of the stones and the transformation of this area. Later on .. on my trek to Michaels .. I found the perfect wine glass!! 🙂 I didn’t buy it but it was fun to imagine! Another fun day …oh . and the skies were still beautiful as I walked along .. 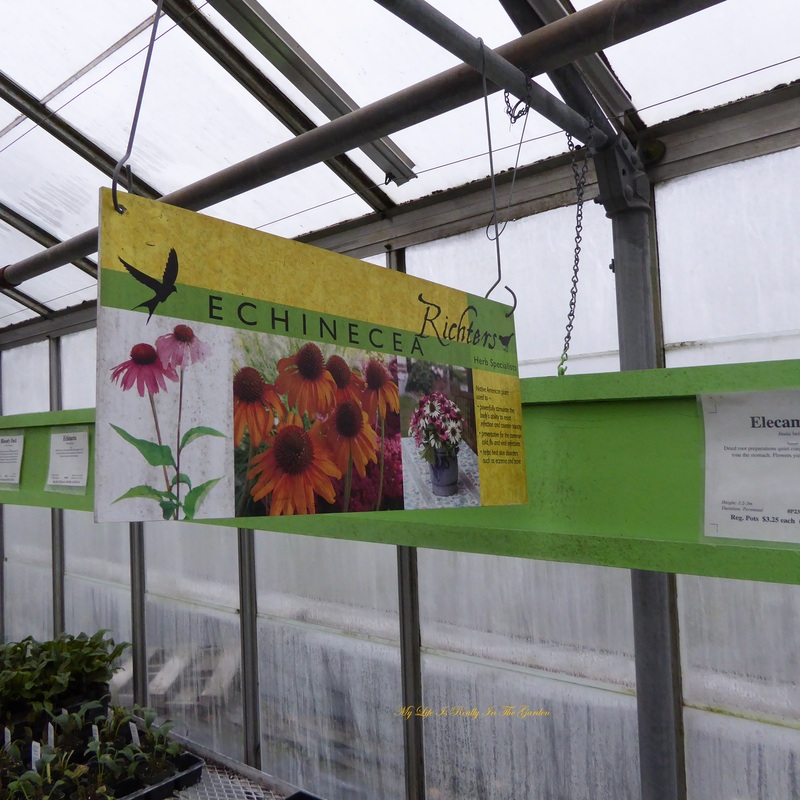 Categories: Gardening, Positivity | Tags: bees, blue skies, burlap coffee bags, cats, clatis, meditational, scarlet red runner beans, spanish musica beans, squash plants, sunflowers | Permalink. JaneE Kat in the sun, learning again how to drum and more about beans. I have never given JaneE a bath and it seems that she prefers showers, what did I know? My darling little girl (who will be 22 in December!) loves sitting next to my sump pump washtub fountain and in the process has a little shower. Perfect in the hot summer days that we are experiencing now. Not sure if you can see the tiny droplets of water, reflective in the sun .. but she is covered with water! Cool Cat! Speaking of these Portuguese beans being sturdy, last week one of them, fully laden with flowers, had been nearly snapped off .. whether from an animal at night or perhaps it wasn’t well supported. I tried to mend it together by wrapping that green adhesive garden tape around it and tying the plant to a stick of bamboo. 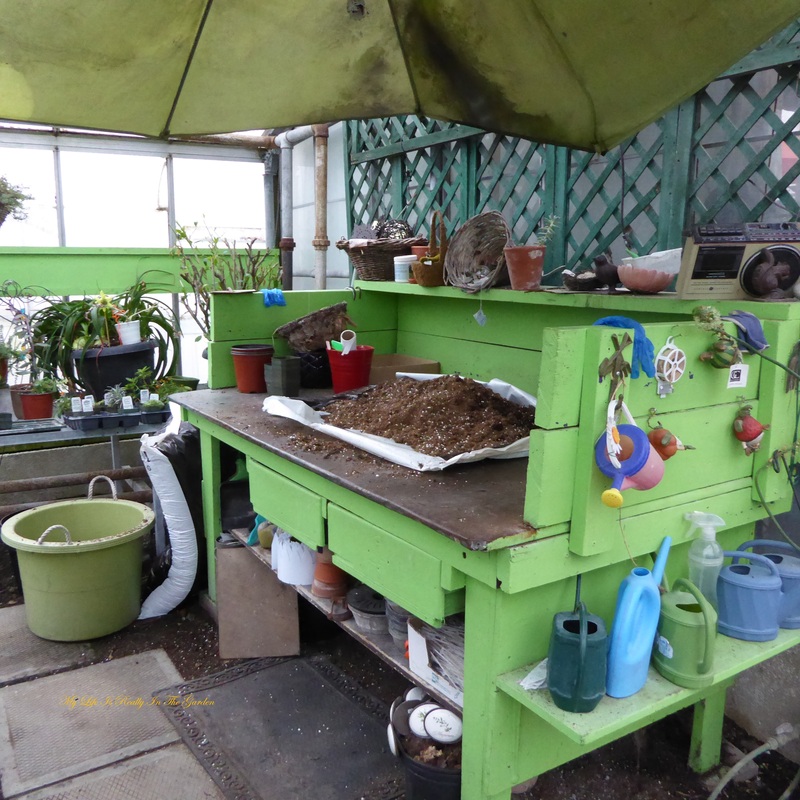 Somehow, it worked, the energy continued flowing and the plant flourishes. I’m so happy. I had saved about 30 seeds of the Ram’s Horn bean from last year. Planted them all and one actually grew! So I separated it from where it was growing – intertwined along with a Scarlet Red Runner bean and attached it to a separate string and here it grows. Looking forward to seeing the fruit from this one! Some squash growing in a pot. They are shallow rooted so I knew they would flourish in a container. Now they are growing, long vines are being trained up some lengths of wood. Flowering away .. the bees are very attentive to the flowers. The magic of a seed morphing into a plant that provides food for the table never loses intrigue for me and it never will – I’ll always be amazed and grateful. 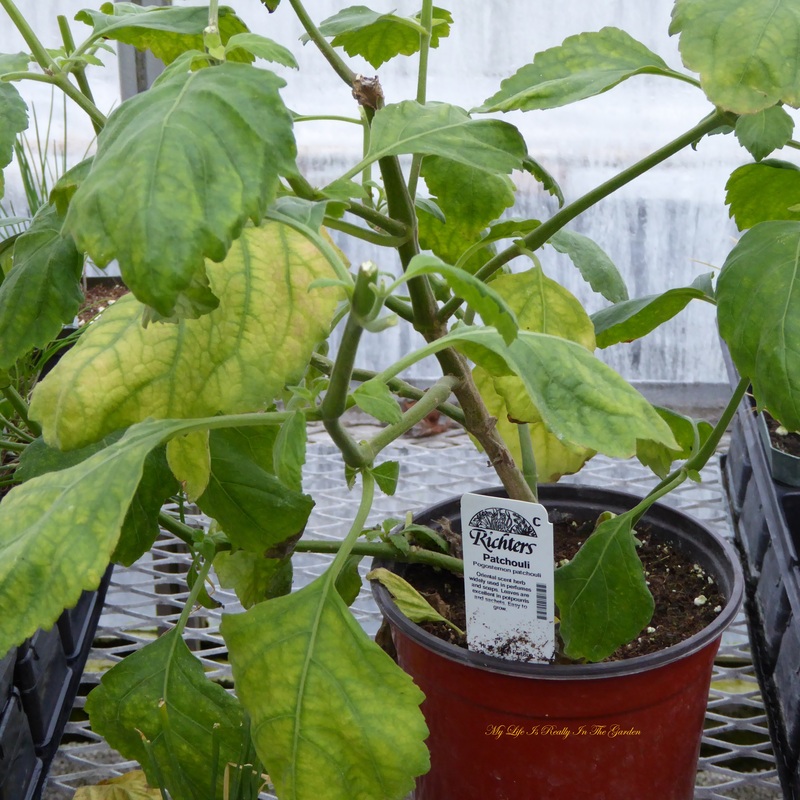 Last year I noticed a clematis ( Jackmanii ) that grew up a little arbour in the yard was rapidly becoming infested with mildew. So I simply cut it all down and it regrew. This year the same thing happened so I cut the plant away and look at all the new growth. In a week or so, the vine will have crept over the arbour and will start flowering again! Jordan Hanson started teaching African drumming in Victoria over 15 years ago .. and he has brought in quite a variety of teachers over the years. I’d begun at that time and life kept interfering with other things so I wasn’t able to commit to steady classes. Now that I am (happily) retired I can now devote time to things that bring joy and energy into my life. One of these is drumming. I’ve been interested in drumming since I was a teen and had my first set of bongos!! That was in the hippy generation. I never did learn how to play them but did enjoy just trying to make a good sound. I purchased a used balafon and have it set up so that DH & I can just play the soothing musical tones .. it isn’t in tune but sounds great anyway! I do love the energy and his drumming notes show that “even just a few minutes of drumming a day can contribute to a feeling of well-being and can really improve playing skills.” Getting lost in the rhythm is meditational and relaxing. Time literally flies by. It is fun returning to drumming after being away for so long. And soon I’ll be revisiting another interest from years ago .. clogging! double up — double down .. cloggers know this one! An Appalachian instructor demonstrated this in a workshop in Duncan years ago and I can still hear his accented voice as he led the group in a routine. So I’ll be dusting off my tap shoes with the double set of metal clickers and putting them on once again, in a few weeks to relearn the rhythms of the dance. And more interests being revisited again .. but now it’s time to get on with the day! Categories: Gardening, Positivity | Tags: Africa, appalachian, balafon, cats, clematis, clogging, djembe, drums, growing squash in containers, portuguese dry bean, rams horn bean | Permalink. A Few More Pics of the Mineral & Gem Show & Back to the Garden! So here are the rest of the pics I took on Friday, at the 2nd Annual Victoria Gem & Mineral show at the Pearkes Arena .. when the light shines through this, it is stunning! I could have asked how these were shaped – but that would have taken the mystery away. The skull to the left of the pink quartz was intriguing. For some reason, this made me hungry! It just seemed to be so edible, like a slice of bread or a cookie. Now these really caught my eye .. at first I thought that these were sculpted metal .. .however, they are created with varying gauges of fine silver and gold wires. So very beautiful .. I tried to take some closeup photos of several “works in progress” but couldn’t get clear views with my camera. This young artist is fabulous .. I couldn’t find a web site for Drala Designs … but there is an e-mail if you would like to contact him: icjakobll@gmail.com . Since I’m always curious and always seeking knowledge, I searched for the meaning of “Drala” : A Tibetan word, “drala” means “without aggression”. When you invoke drala, you begin to experience basic goodness reflected everywhere – in yourself, in others, and in the entire world. Here is one pic that is clear .. showing some wire in progress. I’m not into gold but if I was, here is a bargain! It’s been a bumper crop of fruit in Victoria .. we have 3 different apple trees and I’ve been freezing chunks of apple (washed, put briefly in a sea salt water mix) spread on parchment paper on a tray in the freezer and then bagging them for tossing in a roast in the winter. And lots of applesauce, yum, yum!! Bzzzzeeeee ….I will look at this photo in the winter and dream of these happy summer days in the garden. My s-i-l gave me this Irish dirt years ago and I must use it in a pot .. one of these days .. there was a packet of seeds somewhere .. .I’ll have to have a search for it. Anyway, just another gardening moment .. Sometimes I have to just stop and look at what I’ve been doing … getting lost in the rhythm that is creativity .. The joy and magic of a garden is so fun .. it seems that one day I’m planting a seed and just a short time later, as in my lovely beans .. there are 8 foot plus vines growing up to the sky and I’m surrounded by the vital energy that surrounds them. 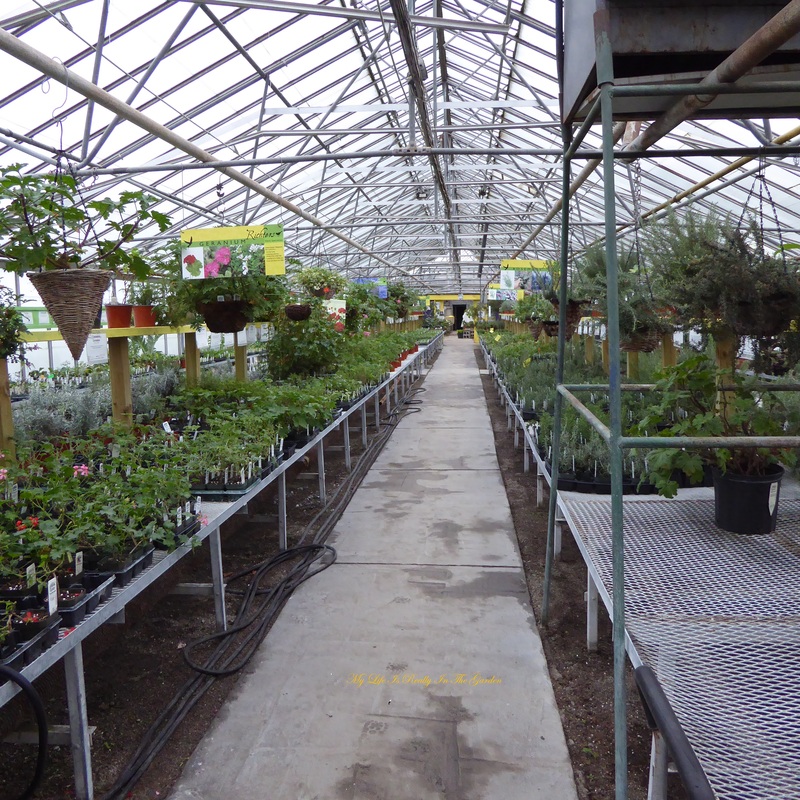 Speaking of energy, a few years ago I heard about music for plants .. how it helps them grow. I believe this and think my music (that I always play) in the garden affects everything that grows. A good subject for tomorrow! 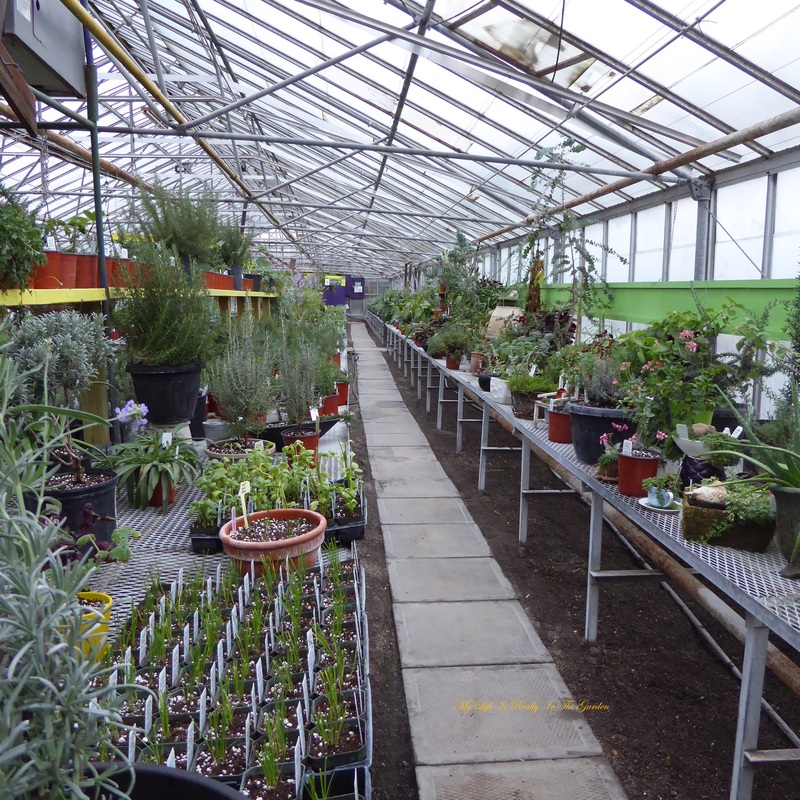 Categories: Gardening, Positivity | Tags: apples, beans, bling, blue skies, cats, enhydro quartz, flowers, Gardening, Gem and Mineral show, gold in a bottle, jasper, jewellery, pearkes arena, quartz, smoky quartz, sunflowers, wire work | Permalink. Computers, argh. Amazing artists at The second annual Victoria Gem & Mineral Show! ha ha .. I actually wrote the “rock and bean show” and corrected that. Do I have beans on my mind or what! A few days ago, I trundled our poor ole computer over to have it looked at. Turns out, at 10 years old, it had outlived it’s lifespan by 5 years so we actually had a good run. Time for a newer model so I went that route. And blithely forgot what I go through every single time we upgrade and thus spent 2 days working on “where is that **%” program .. where is my music .. etc., etc., I won’t bore you with the details. After a few visits back and forth, trying to explain what I was missing and where was it .. the experts at Mother Computers had our computer running seamlessly. Yegads they are patient. So we love that store! Anyway, that storm went away so it was time for me to have a fun visit to the “second annual Victoria Gem & Mineral Show” at the Pearkes Arena. It was so much fun that I actually went for awhile, returned home to play in the garden and went back to the show. Glad I did as I enjoyed talking with the artists and came home with such good ideas for my creations to try and implement. That is how creativity happens. Travelling around doesn’t hurt either, but that isn’t in the picture so I’m glad the show is here. This is rather artistic and was an accident .. I like it though. The next photo shows what it was meant to be. Happy accident .. I think I prefer the one above. Anyway, lovely garden at the Pearkes Arena. My climbing beans provide shade and a place of mystery and privacy in the yard .. loving this. I will never ever have a structured garden .. they will always be changeable and different every year .. and see how I’ve added a variety of structures for the beans to grow up .. a garden with personality. The best thing for growing climbers is a section of cattle fencing .. perhaps in our next home. For now this is perfect ..
And now on to the Gem show .. I took so many pictures and want to share what I learned so will continue tomorrow .. for now ..Lovely use of driftwood, very artistic. Millions of crystals in this one .. I bought some phantom quartz ..that was the reason for my second visit! I bought the smaller one at my first visit. At home, after I read up on the qualities of the phantom quartz, I had to return to get another one! And lucky me .. the one I chose was on sale (honest, that is not why I chose this one . .I just liked it). Mine happened to be grey phantoms. There are a variety of colours: http://www.healingwithcrystalshtml.net.au/phantom-crystals. At another table, I bought these (more photos from this table tomorrow) .. the seller was originally from Russia and lives in Calgary. He told me that a lot of artifacts are being found due to climate change. And that China is taking truckloads of these away. These are some of the items I purchased at Earth Meets Spirit (and she gave me one free, what a sweetie!) More photos tomorrow .. just wanted to share these now. The one on the left is Serpentine (I bought this at the Sequim Lavender Faire last year. I spoke with a sculpture (yegads, you know, the person who sculpted not the actual sculpture) at the Gem show, who told me that it had been tumbled and would be easy to carve (wow .. I am going to learn about carving) and that it has saponification properties! The chunk on the right is “slag” .. glass found in our back yard left over from a glass factory that used to be on our property before the house was built. Our house is circa 1941 .. so I guess the factory would have been here 1930’s. I have lots of this beautiful glass and treasure it. I was told it could be tumbled. One artist shone a light through it and it seemed to come alive with brilliance. And one more photo to end the day. I’m still in awe that my bean plants have so many beans on them .. it seems only a few weeks ago I planted them. Now, not only do they add interest, shade and privacy in the yard… they are supplying me with food! This question mark bean was growing around a stake, it was determined and would not give up. Like me. Categories: Gardening, Positivity | Tags: amethyst, bean plants, cats, flowers, fossils, Gem and Mineral show, nature, privacy, serpentine, shade, shadow quartz, slag | Permalink. 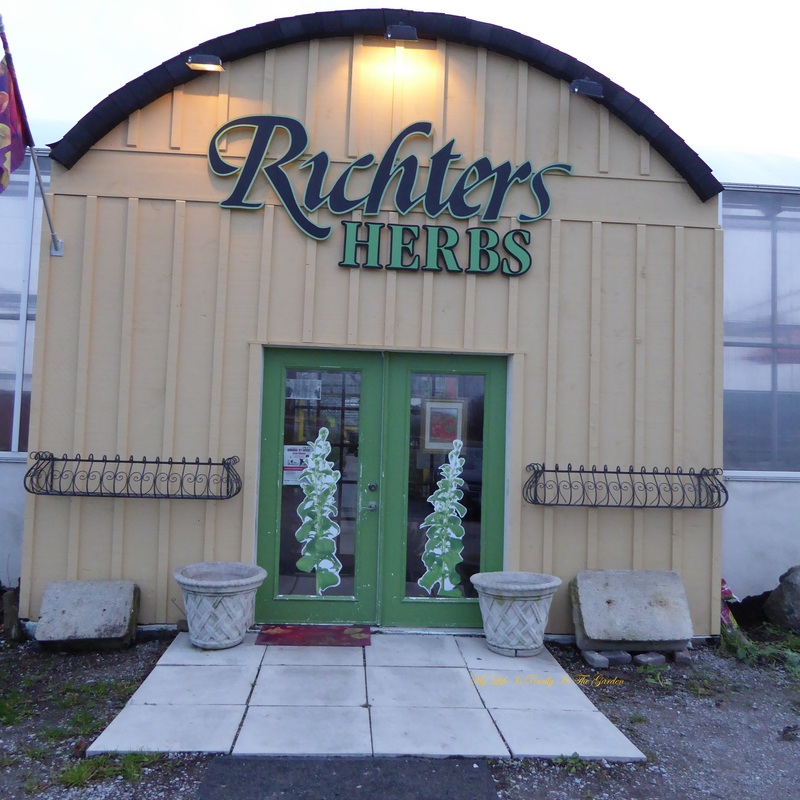 I finally visited Richters Herbs .. it was all like a dream ..
DH & I were back in Ontario a few months ago .. and at that time I was able to visit a place that I never thought I would be lucky enough to visit! 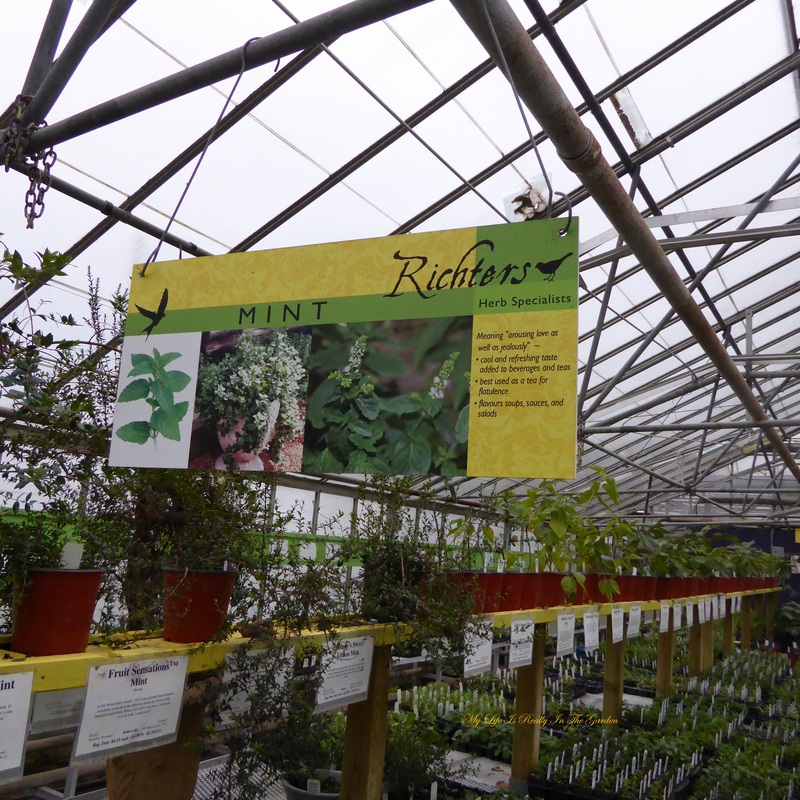 Richters Herbs!! 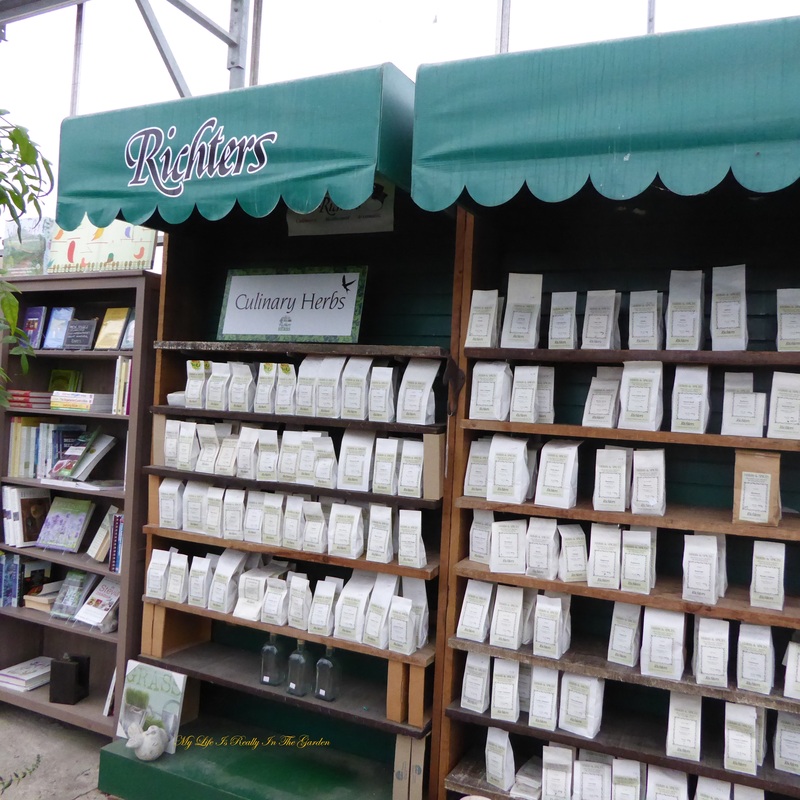 I’d ordered seeds from them for many years and so I was very happy to be there. About 30 years or so ago, I’d written them, asking some kind of question and I received a hand-written letter in response. I wish I’d kept the letter but over the years … things have a way of disappearing. 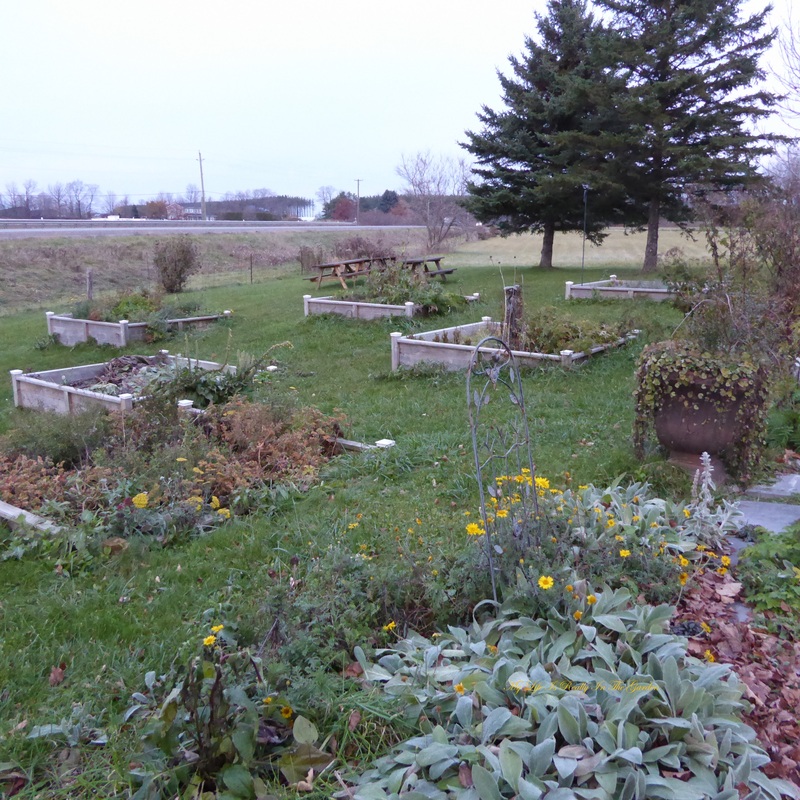 This is a series of raised beds, located along the highway, in front of the shop. There were many, many more .. but I just took one photo, I was so excited to be inside the shop! DH was visiting another place so he left me here for a blissful 2 hours!! 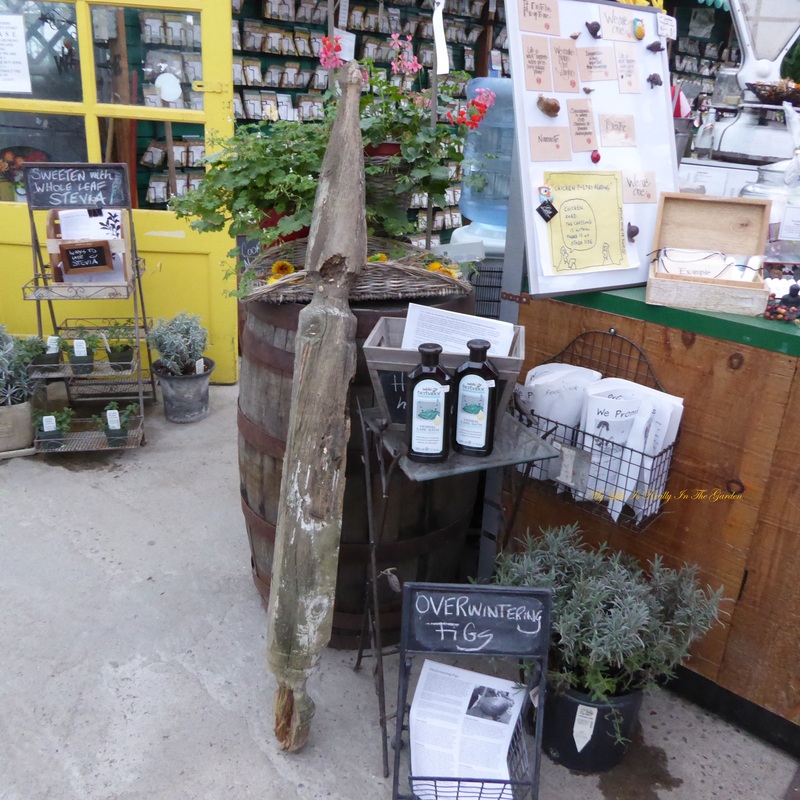 I started off to the right of the shop … marvelling at all the items that are available there. And there were hundreds of types of seeds, all arranged according to type. 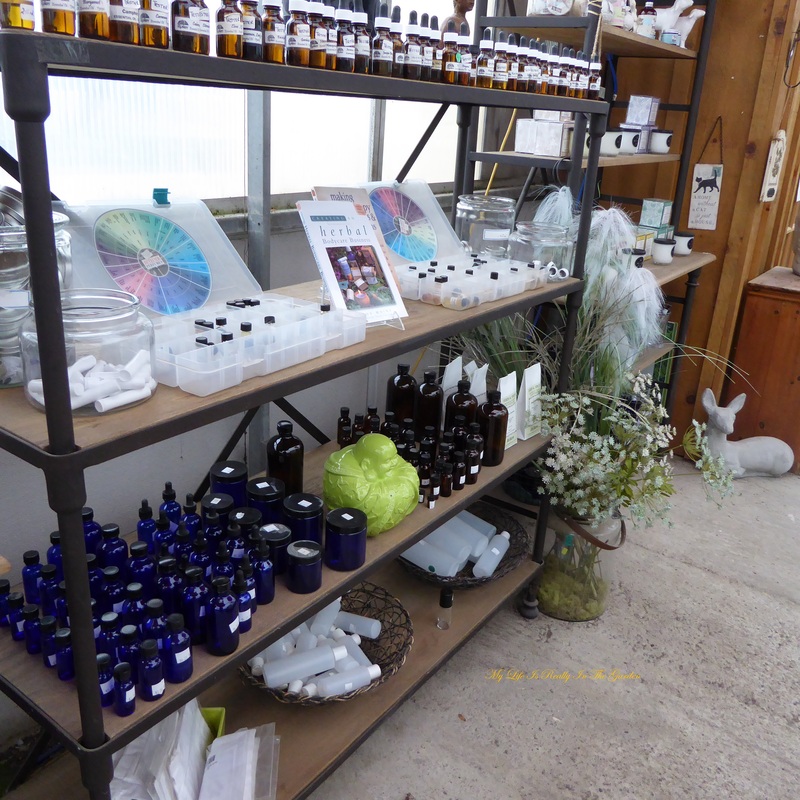 Colours, essential oils .. the works! Tara, the Cat! 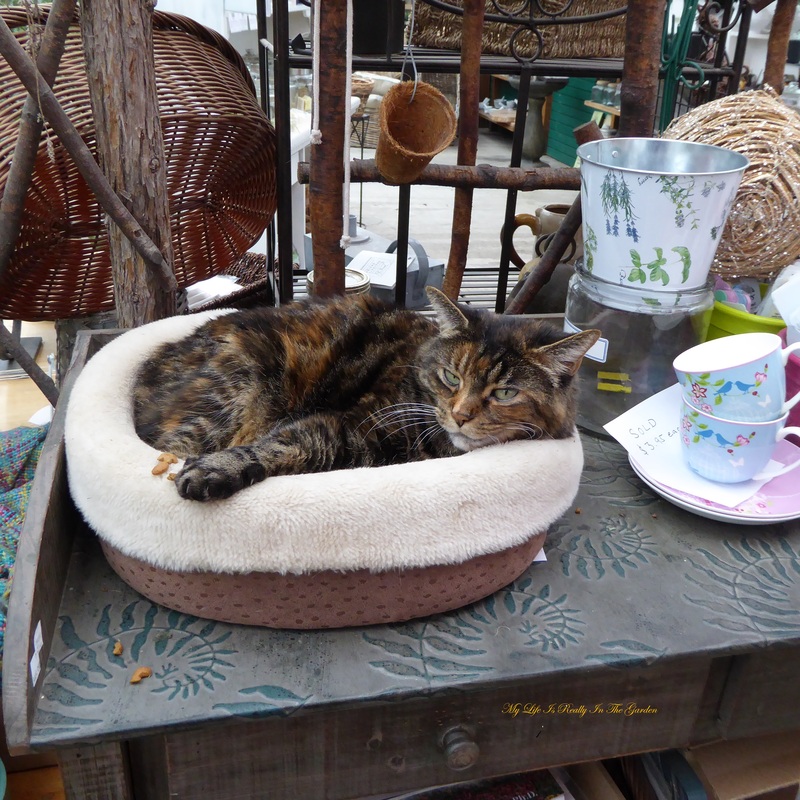 All cuddled up in her little bed by the front counter .. a sweet little tabby! I wandered everywhere … loving just being there. 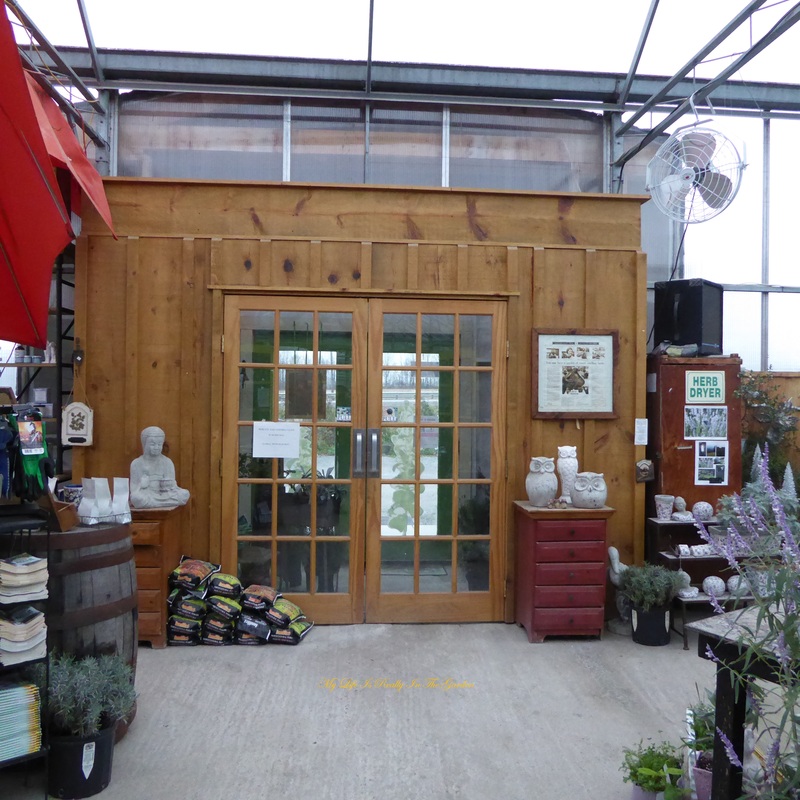 The heart of Richters, the greenhouse. Heaven .. I’m in Heaven .. looking at these herbs. 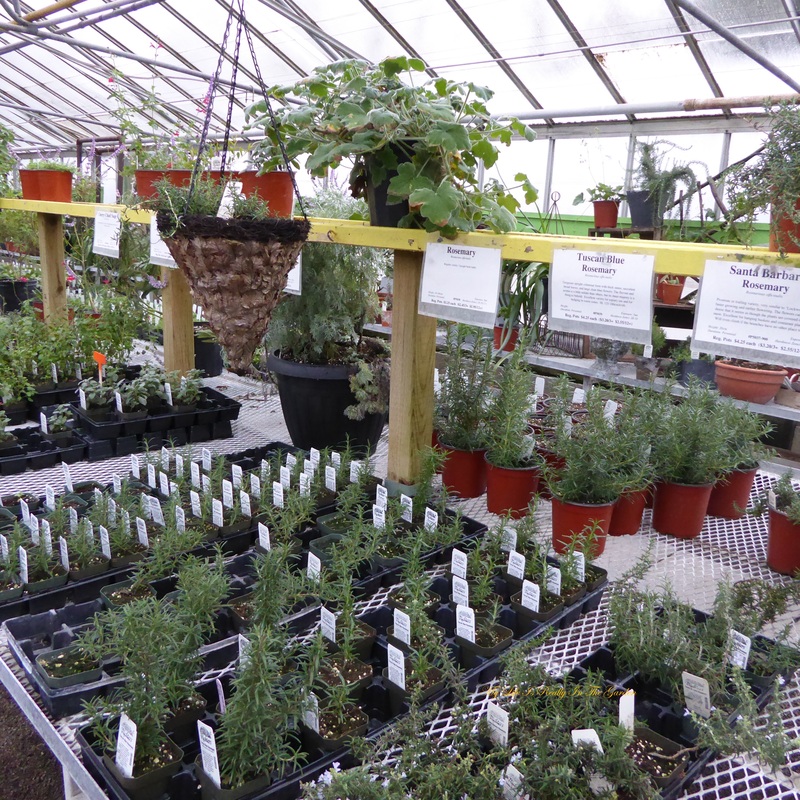 Lots of work to get them growing, potted, labelled and placed out for display. This is my Dream Home! 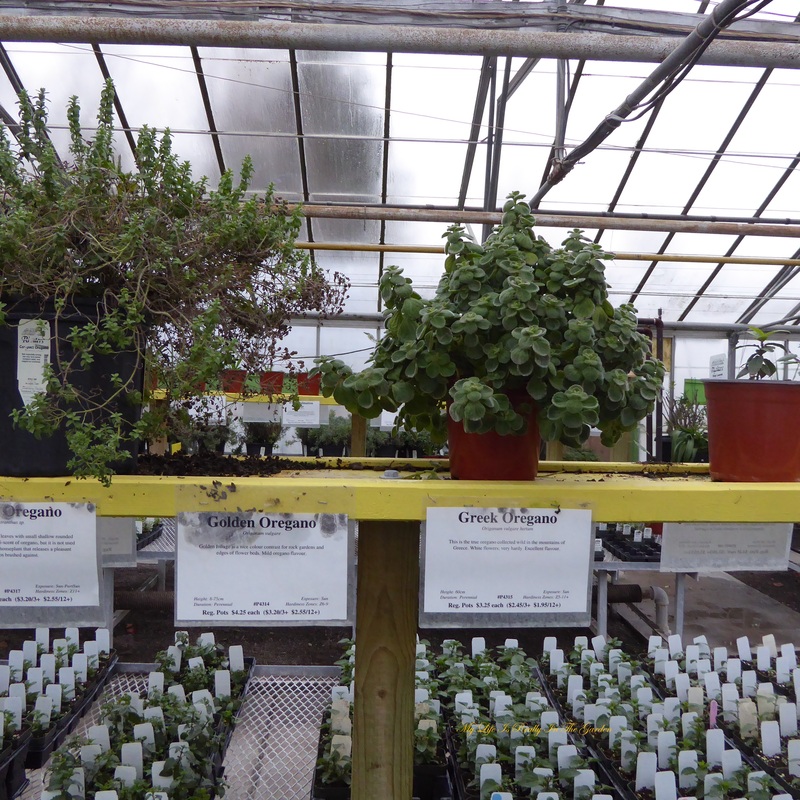 I love mint and here were hundreds of plants, so many types .. very energizing. 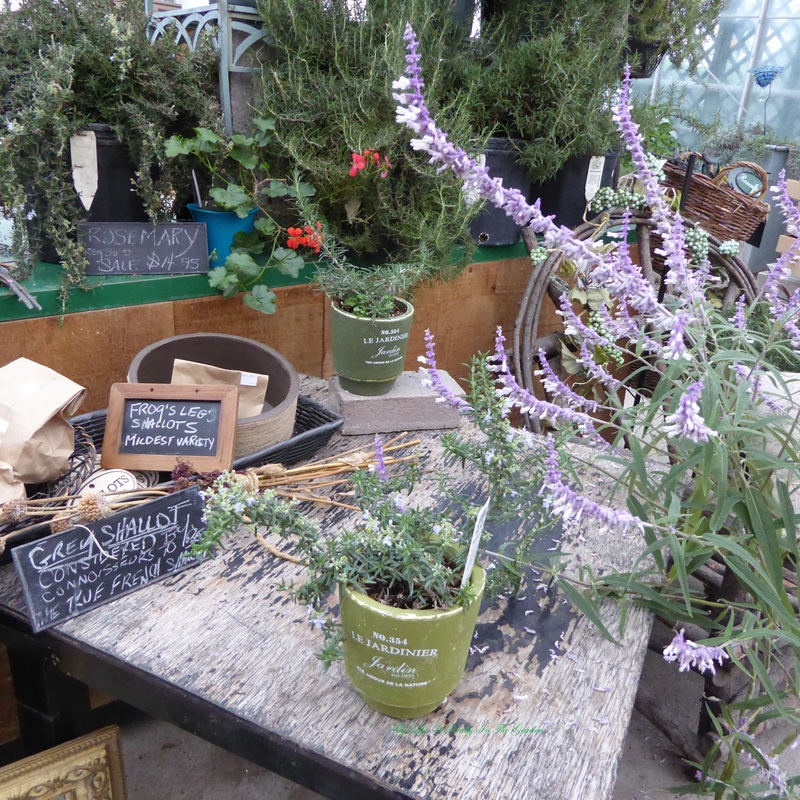 Healthy Rosemary plants … perfuming the air. Argh .. 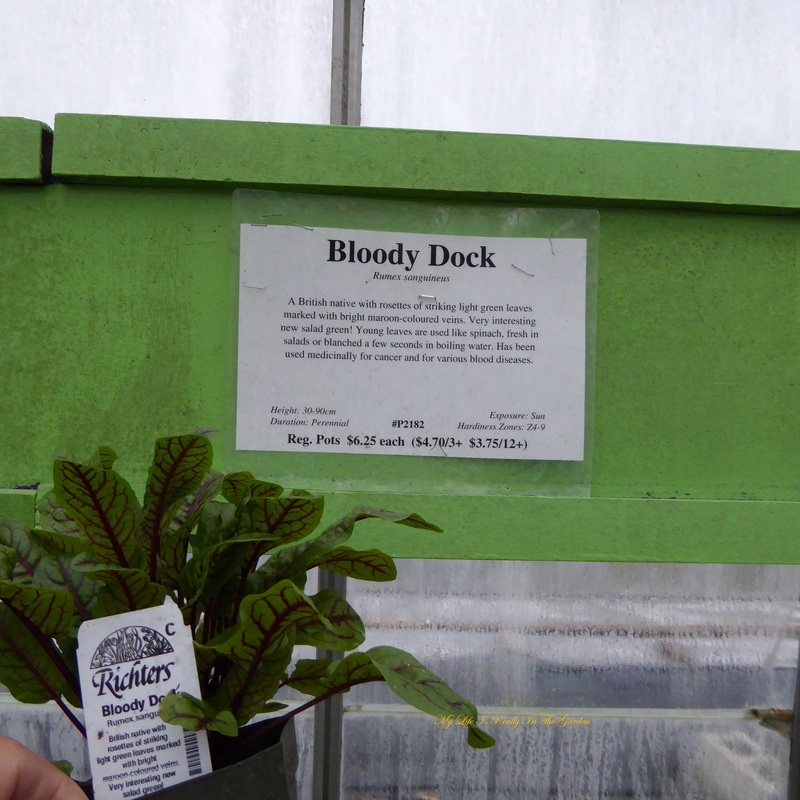 I think I had purchased one of these plants from a local grocer a few years ago. It self-seeded itself hundreds of times and I just keep ripping them out of the ground. Didn’t know it was edible though. 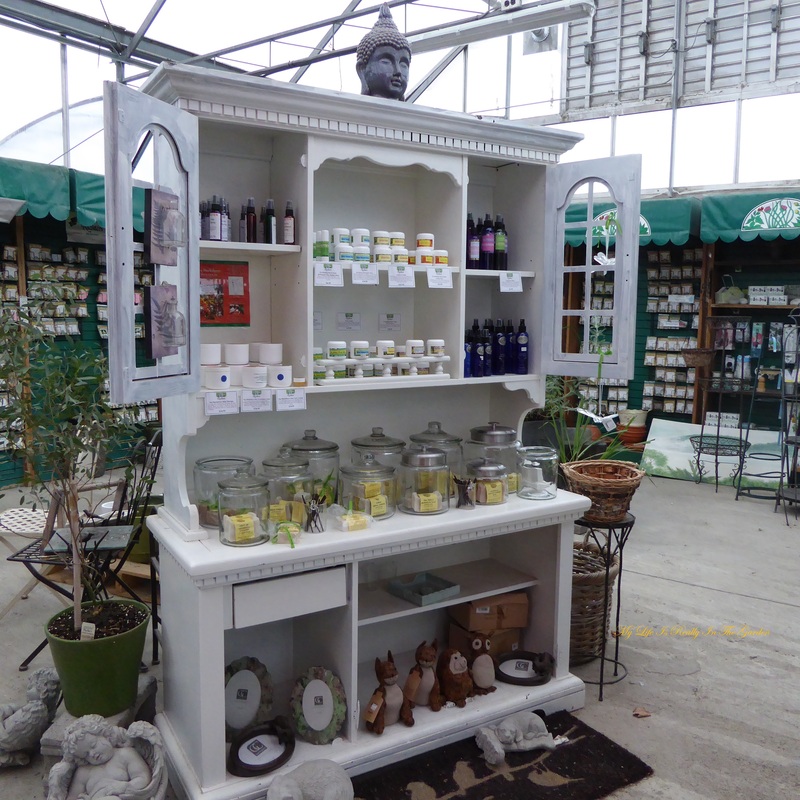 I would have loved to bring a Patchouli home .. however, travelling light by plane doesn’t leave much room for plants, no matter how much I love them! 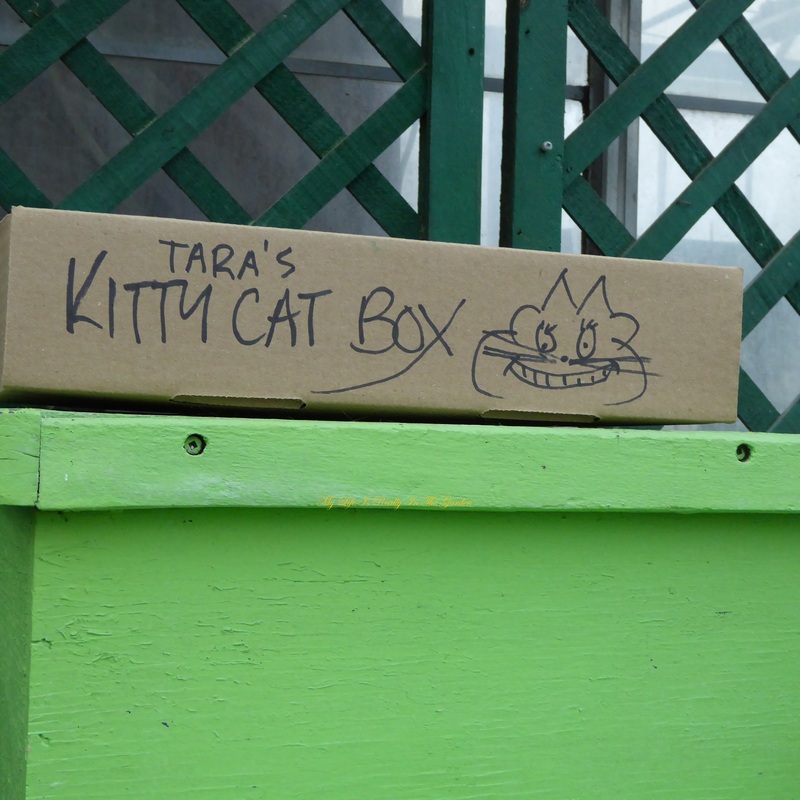 Then I noticed this .. Tara is loved! Crazy artistic rendering, eh? I felt right at home here .. such a welcoming sight. By the front counter .. I don’t know what this wooden artifact is but it certainly has character and adds to the ambience of this lovely place. 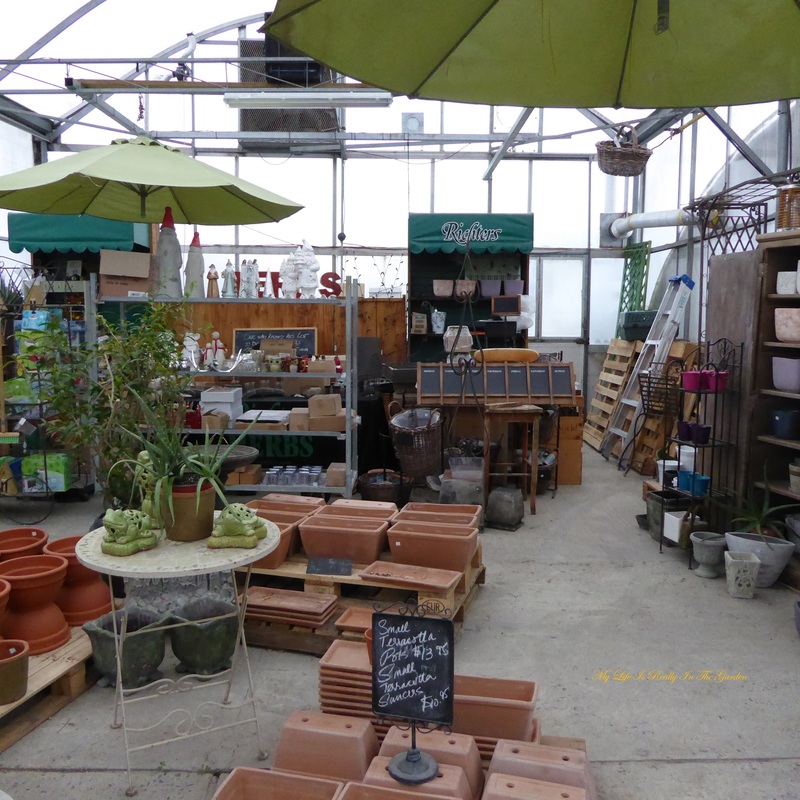 After 2 hours of wandering around the greenhouse, perusing the many gardening books, loving every second of being there .. my 2 hours were up and DH was there to collect me and we continued our journey. Bye Bye Richters .. it’s been so lovely. Beautiful 2-story brick house nearby .. lots of brick homes in Ontario .. loving them also. Sigh .. what a wonderful time. Another dream come through. 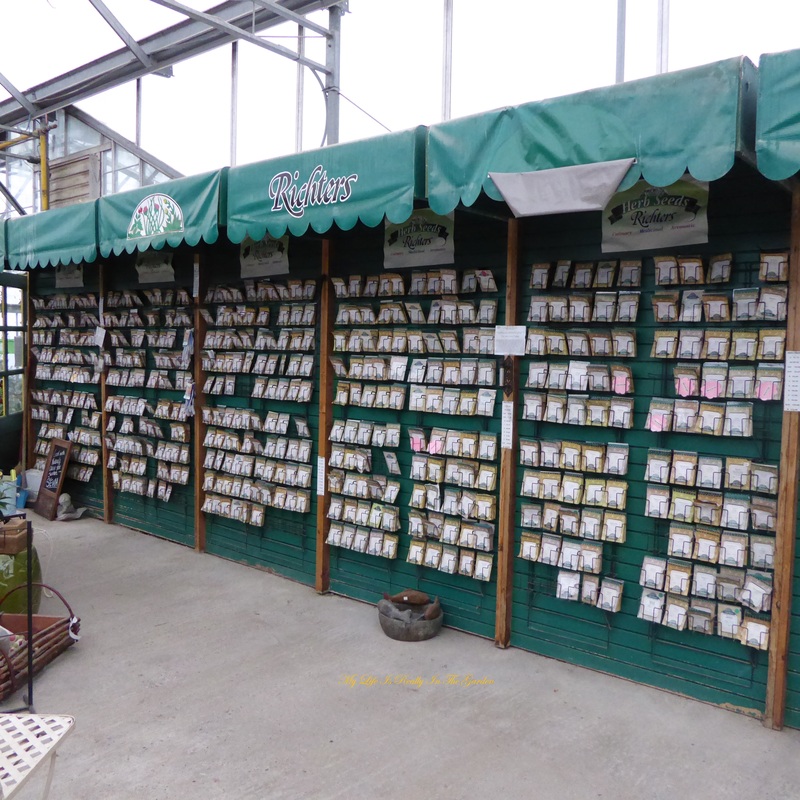 After looking through their catalogues, over the years, painstakingly choosing which seed packet or live plant I wanted to purchase . .. it was just so wonderful to actually be there. 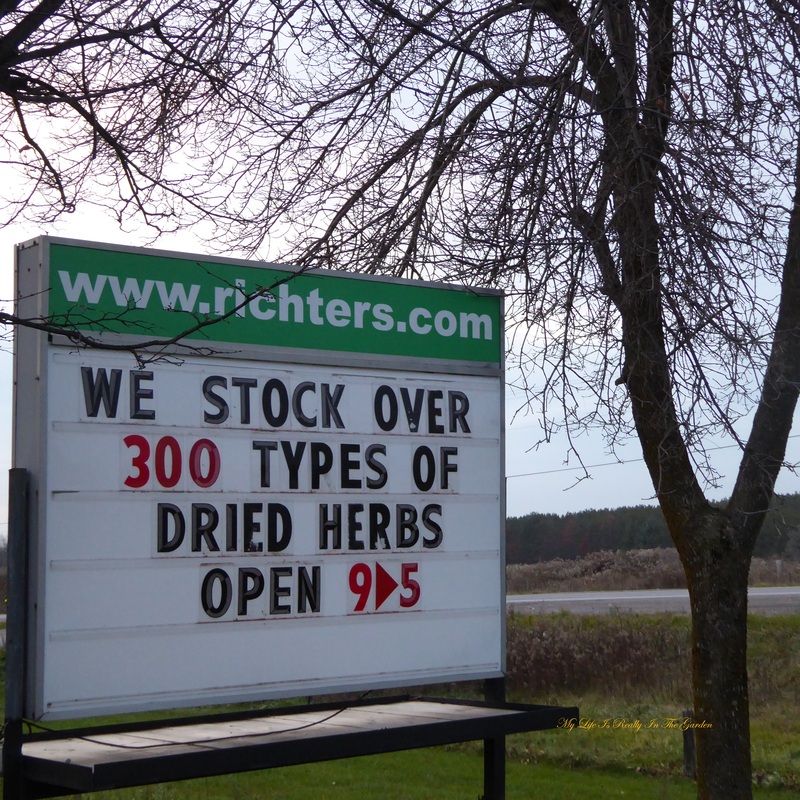 Categories: Uncategorized | Tags: brick homes, cats, herbs, Ontario, richters herbs | Permalink.